I came from Malaysia and I came to Australia on my visitor visa to explore the study environment and study opportunity in Australia. I just finished my high school study at the end of last year in Malaysia. I always think about the area to further my study. As a young girl, I always want to work in the business settings, because of the globalization and the fast development of the economy. If I want to work in the business area, speaking good English and equipping with advanced business knowledge and skills is a must. Thus I decided to come to Australia to learn the newest business information and well structured business course. 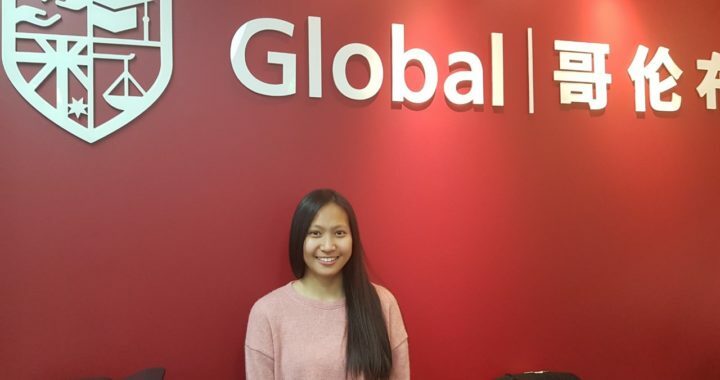 After my arrival in Sydney, I consulted some local education agent to seek professional advice on my study plan.My friend recommended Global to me. Based on my situation, my consultant suggested me to study some English course and then study diploma and advanced diploma of business packaged course to understand deeper of the business industry. I also thought it is quite a good plan. Firstly, I can improve my English and get better used to the study and teaching method in Sydney during my English study. Secondly, it is a good choice to start my study from lower level to grasp the fundamental and comprehensive business knowledge. However, I don't have sufficient evidence to provide I got enough saving in the bank account. Thus, Global based on situation personalized my personal statement in order to help me get my student visa.Thanks to Global and the amazing job you had done.